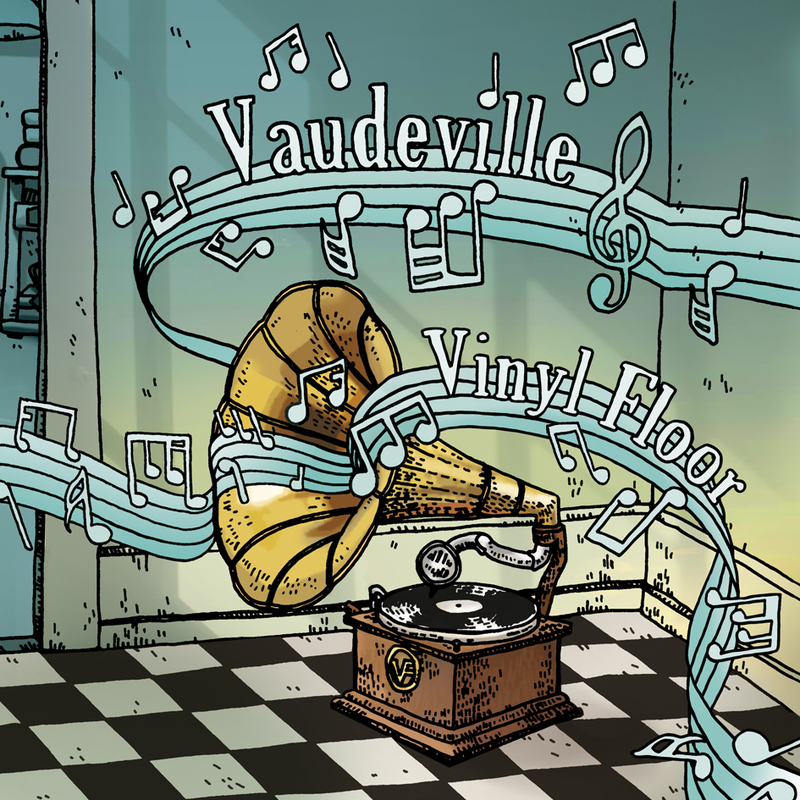 Houston Music Reviews.com - Vinyl Floor "Peninsula"
“Vaudeville” is the second album that we receive from this trio from Denmark, and I'd have to say that they are definitely a breath of fresh air when it comes to reviewing music in Texas. We felt that their previous LP was a bit sombre for our taste and it looks like the band has taken that to heart as they deliver a more varied approach. The production, as on their last album, is excellent. Vinyl Floor deliver a really solid, warm, almost retro production, and all recorded in their rehearsal studio to boot! There is a certain raunch on the guitars that is new, more of a punk rock approach that seems to weave its way into the album as well. The whole LP is excellent and the band has definitely grown since the last one we reviewed. My favorite has to be “Shift”, which is more of a garage rock / Radiohead type of tune that just has an awesome energy and drive. The LP has also its retrospective moments, as the tune “Time of Your Life” brings them stylistically closer to their previous release. Another favorite is “Colorblind”, which is a heavy epic tune with a great orchestration and piano arrangement. “Sensational Freedom Country Estate” is another rocker that I really liked. A huge surprise on here was the choral vocal arrangement on “Basket of Kisses”. It worked most of the time, but I felt that the vocal performances were just a bit short, as I could hear some auto-tune or synthesis kicking in. It didn't seem quite finished, but I definitely liked the audacity and compositional skills employed on the song. “The Abyss” portrays a certain nautical vibe and corresponding storytelling lyrics that seem to come to life. Another great effort by Vinyl Floor, and an album I'd definitely put on the “must buy” list. Well done guys!